Parkour games are a unique bunch. They add an element to platforming and exploration that few traditional games have these days. 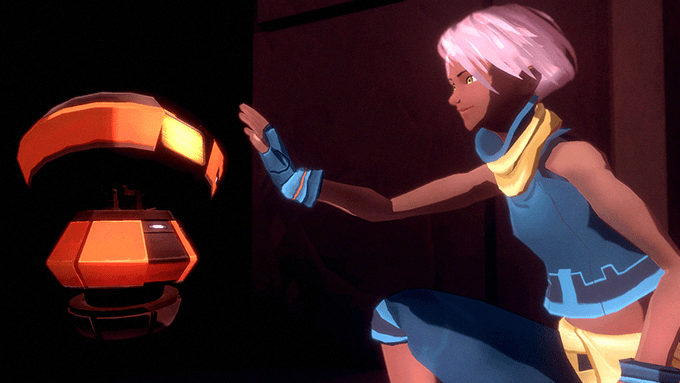 And Failsafe not only looks to continue the tradition of those that came before but it also looks to make it its own. Our protagonist, Isra, can run along walls and push off of them with ease, allowing her to reach areas most mere mortals cannot. Plus, she’s got a cute little robot companion with her to help boost her to new heights and make it to secret areas normally closed off. While using parkour physics are a rarity these days, what really makes Failsafe stand out for me is the tale that they’re planning on weaving throughout the adventure. Isra is destined to lead her village but she feels cooped up inside, longing to go “out there” and explore the world beyond like her uncle. She questions why people do what they do, wondering why they don’t question it themselves. She knows she’s to lead eventually, but what is her purpose for the here and now? This is what drives us to be more than content with our lot and seek answers to the many questions we have. Determined to venture outside of her village she persuades her uncle to let her go with him on his next excursion. Reluctantly, he agrees and she sets out into the ruins of a long forgotten city. Where she meets a cute little robot that helps her out in her journey, letting her interface with long lost technology and unlock secrets perhaps best left buried. Will she find what she’s looking for on the outside? Who knows, but as they say it’s about the journey and not the destination that defines us. 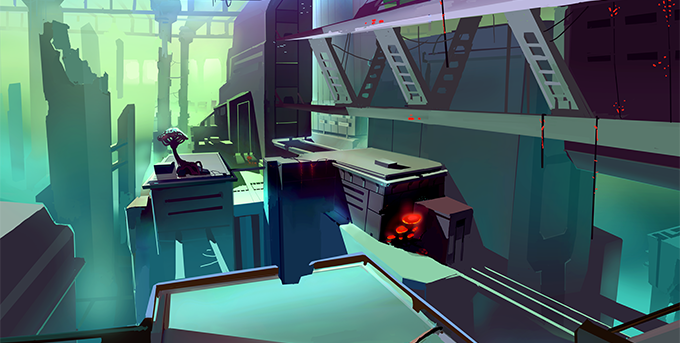 Track the progress of the Failsafe Kickstarter in our Campaign Calendar.